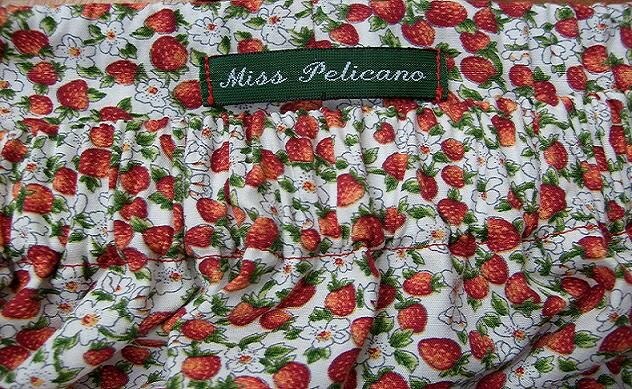 Miss Pelicano: Merry Christmas and a Happy New Year! When life becomes so busy we have to prioritize. I have prioritized my studies and my family and, of course, my work as a teacher, which I love. Blogging has had to be put aside for ages! But as I feel the New Year will bring me more inspiration and, hopefully, better organisation, to sew and blog a bit more, I thought I should pop in to leave everyone - is there anyone still out there???? - a wish for a very Merry Christmas and a Happy New Year! Of course there is someone. I promised you an email but I also was busy ....... Sewing gardening and so on.Good to have you back. And of course study and family go first;;; bUT i hope that you can find some time for sewing and bloggi ng next year. I wish you also a Happy new year in good health for you and your family, and of corse a joyful Christmas with many presents. Mas que imagem natalícia tão tropical!!! Bjs. join myself to your words, hope to be more creative the following year! Happy Xmas and happy Creative New Year! Happy New Year! Yes, we are all still out here, lurking around! I hope you are well, it's be nice to read you again soon.